Keep your Kids Nature Connected with Twin Eagles this school year! Registration is now open for all Twin Eagles Youth Programs for the 2013-2014 school year, which are beginning soon! Families in need can save up to 50% with our scholarship program. 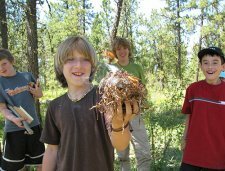 Offered in Spokane, WA, the Forest Children program gently guides young children to a deep relationship with the natural world. 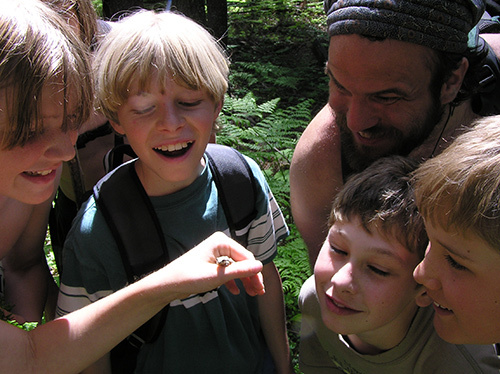 Children are encouraged to learn about the fundamental elements of life through 100% direct experience with nature. Activities may include foraging seasonal wild foods, crafting toys from objects found in nature, connecting with the lives of animals through games, creative movement and tracking, developing bonds with trees through learning safely about fire, sparking the imagination with storytelling, and much, much more! 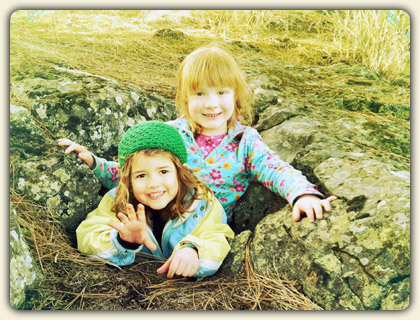 Click here to learn more about Forest Children! We are pleased to be entering into our eighth year of bringing traditional ecological knowledge down to the Spokane area on a monthly basis! 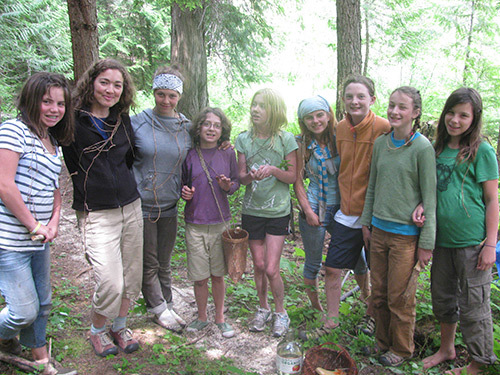 Spokane area youth have a rare opportunity to slow down to nature's pace and experience themselves in a community of passionate nature based learners through activities such as fire by friction, local species interrelations, songs, animal tracking, group challenges, wild edible & medicinal plants, natural shelter building, storytelling, sensory awareness and much, much more. 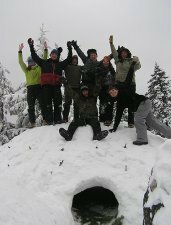 Click here to learn more about Twin Eagles Monthly Youth Program - Spokane!